The MPAA hosted a 2 day training course on Saturday, June 24th and Sunday, June 25th, 2017. 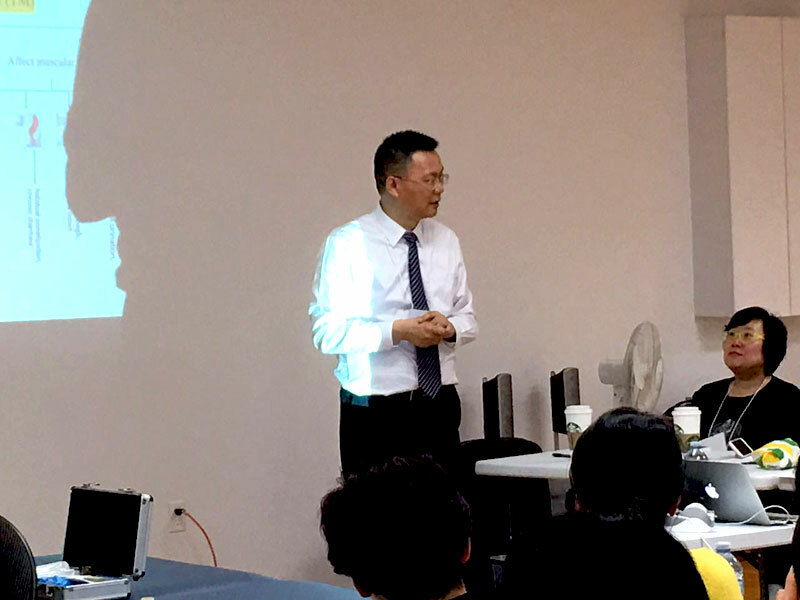 The lecturers Dr. Zhonghua Fu and Dr. Ho travelled from Nan Jing, China and presented on Fu's Subcutaneous Needling (FSN). 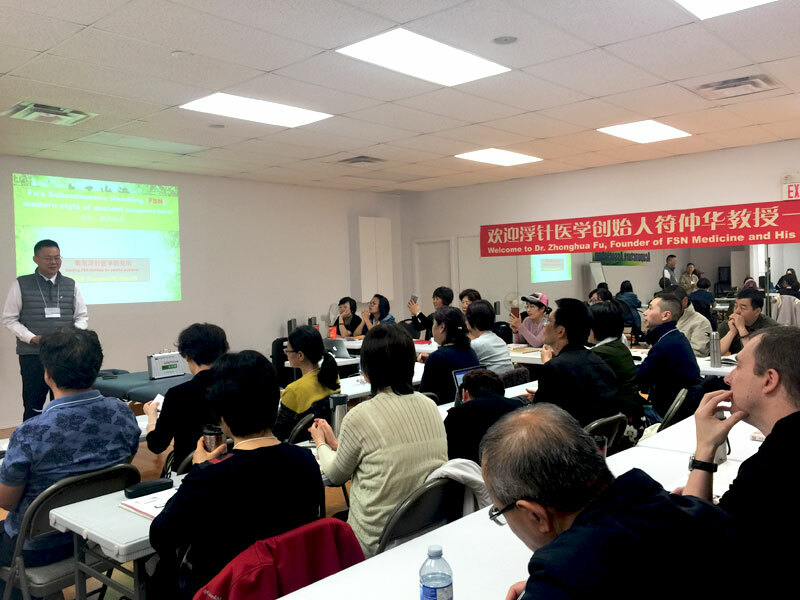 36 acupuncturists from Manitoba, Alberta and the USA attended the training course. FSN was developed by Dr. Fu in 1996 and is taught throughout China. FSN is a simple, safe, quick and painless technique. 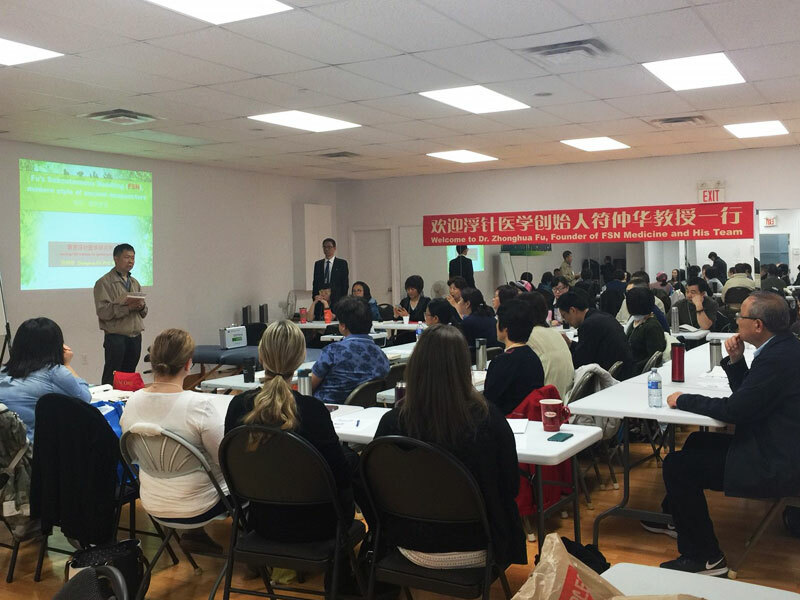 Winnipeg was the first stop on Dr. Fu's and Dr. Ho's North American Teaching Tour. 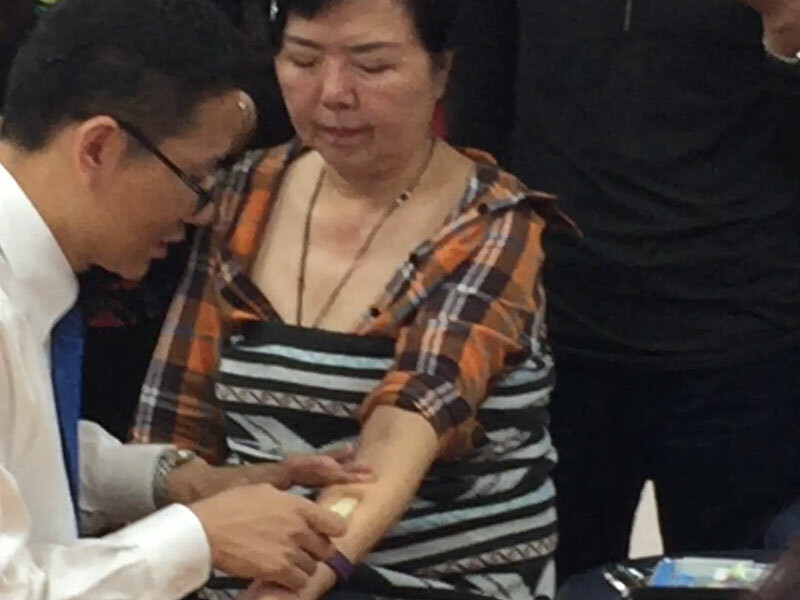 Dr. Fu and Dr. Ho demonstrated FSN techniques in the treatment of several clients with various diseases and conditions. At the end of the two day training course attendees practised the FSN technique on each other under the guidance and supervision of Dr. Fu and Dr. Ho. Attendees learned not only the technique of FSN but also its indications, contraindications, effectiveness, and benefits. Each attendee at the FSN training course received 14 credit hours.